Nick Price residences is the ideal place for lovers of golf, the sea and nature. It was designed by the Famous Nick Price. There are 123 luxury condominiums with beautiful views of the golf course. This apartment is sold fully equipped and ready to enjoy! By being a resident of this community, you have a membership that allows you access to all the amenities and services. 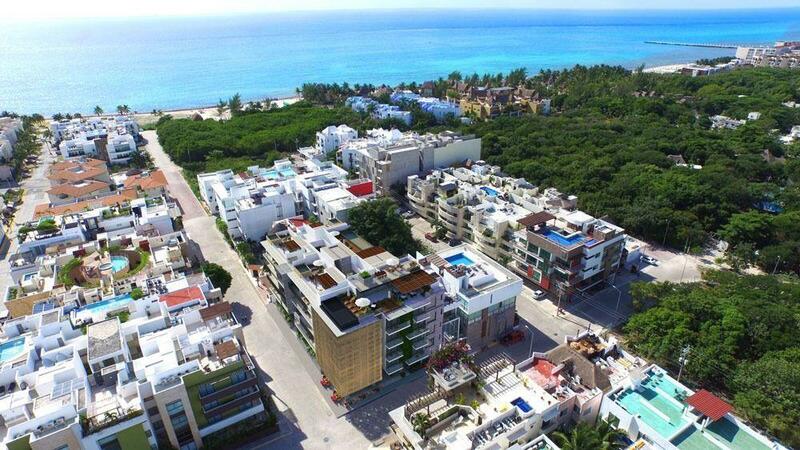 Access to the beach, golf club, gym, swimming pools and jacuzzi.